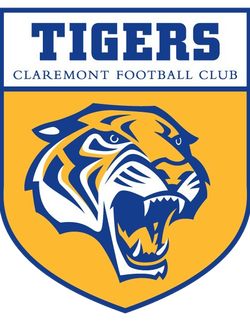 Claremont face Perth at Lathlain Park in a must-win clash on Saturday afternoon, with the Tigers needing to win to stay in touch with the top five. Just one win separates the fourth-placed Demons and seventh-placed Tigers on the ladder with just three rounds remaining in the home-and-away season. 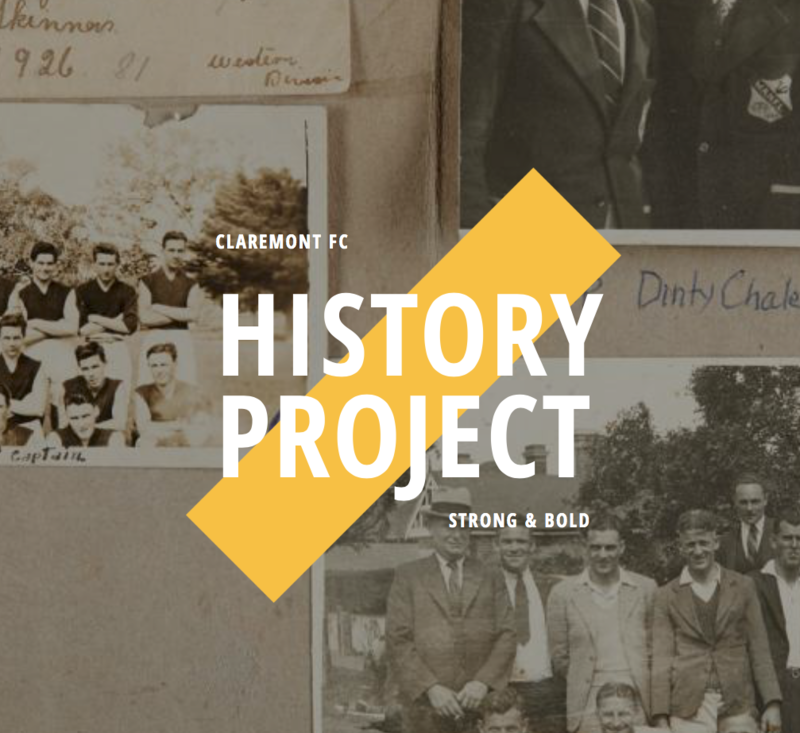 Both teams had a bye in round 18 and will be playing for the annual Pyke Cup, named in honour of Frank, who played in Perth’s 1966 premiership, and Don, who played in premierships with Claremont in 1987 and 1996. 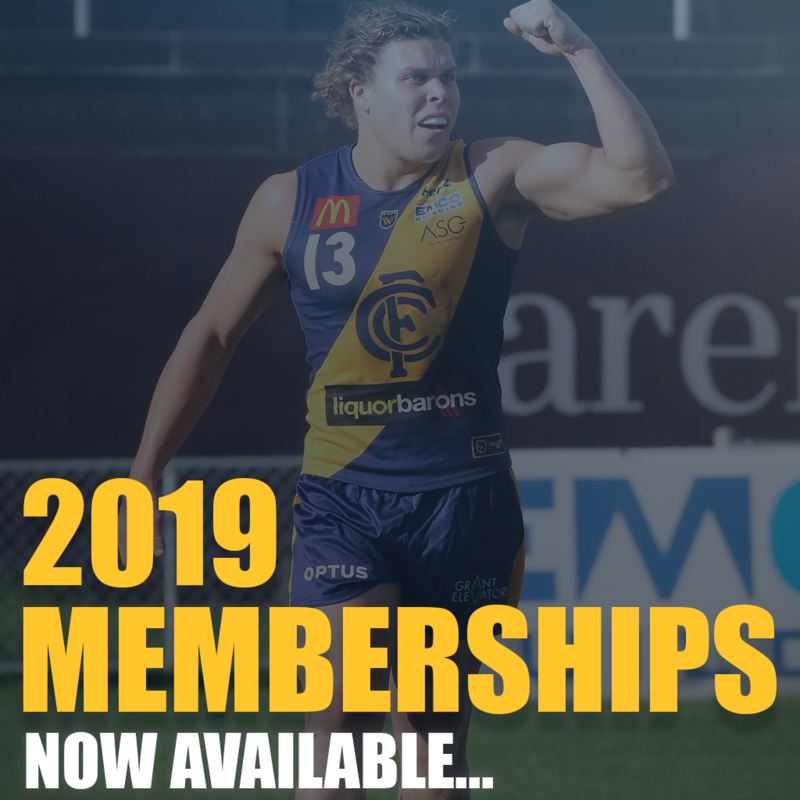 Matt Palfrey will be available for selection after his report for rough conduct on Subiaco’s Jordan Lockyer in round 17 was dismissed, while Haydn Busher (quad), Morgan Davies (back) and Bailey Rogers (ankle) will all aim to prove their fitness. Meanwhile, captain Ian Richardson is one straight kick away from reaching 400 senior goals. 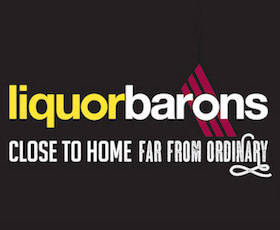 The club encourages the Tiger Army to attend the game and support the mighty Tigers. Lathlain Park, Saturday, August 11, 2.15pm. Tune in to 107.3 HFM for LIVE coverage.